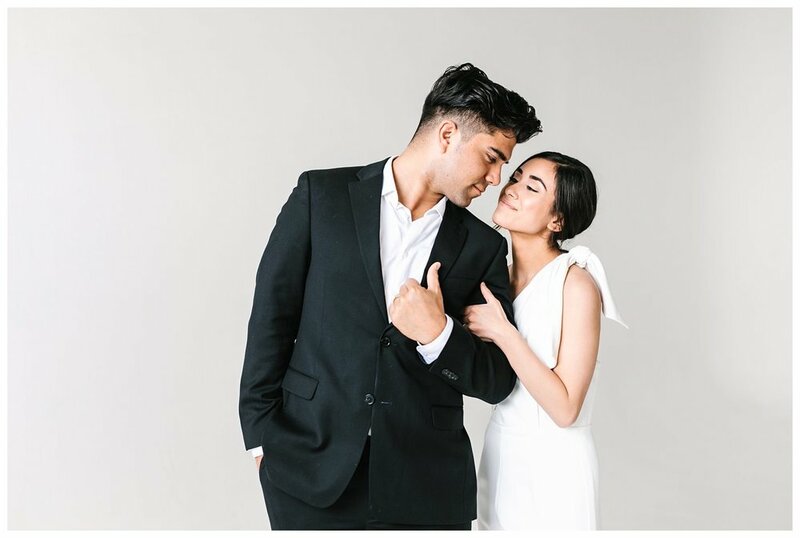 After this stunning couple's engagements at Studio Elevn in Salt Lake City, I have completely fallen in love with studio sessions. With fall and winter coming just around the corner, consider staying nice and warm inside! It allows you to wear whatever you want and gives you peace of mind about possible bad weather or ruining hair from rain and snow. Be sure to contact me to find out more! !